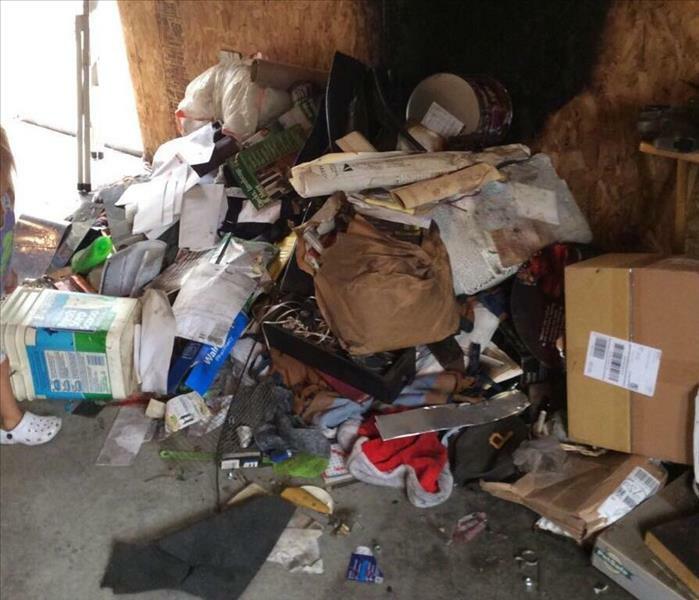 After the fire trucks are gone, your Brownsburg home and belongings likely suffer from not only fire and smoke damage, but also extensive water damage from firefighting efforts. 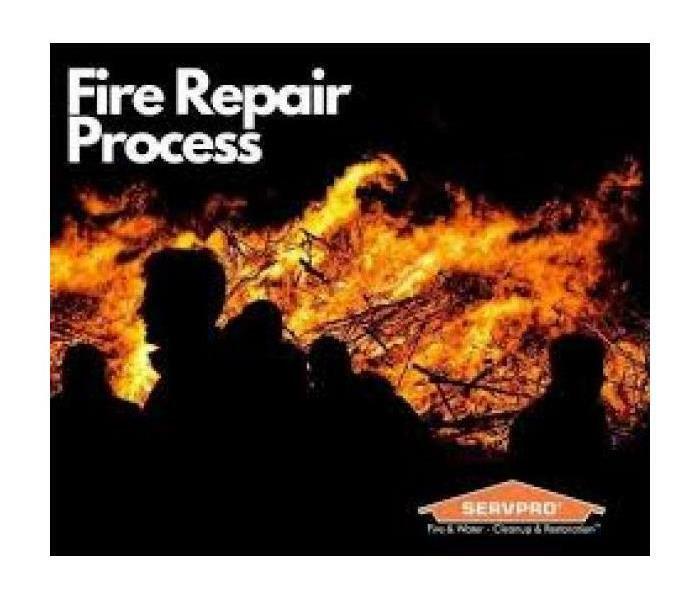 SERVPRO of Hendricks County has the specialized fire and water damage cleanup and restoration training and experience to quickly restore your home to pre-fire condition. We also have specific training and equipment for odor removal and deep cleaning of upholstery and carpet. SERVPRO of Hendricks County is dedicated to responding immediately to your Brownsburg fire damage emergency. 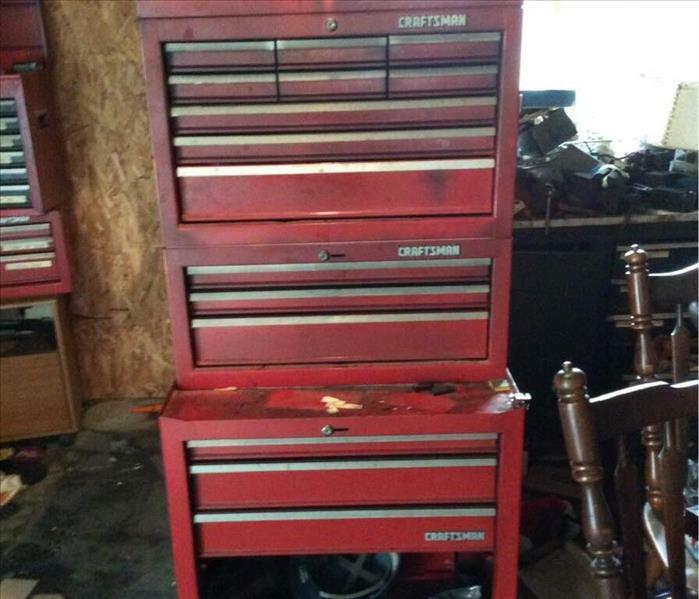 A faster response is the key to help prevent additional damage and reduce the restoration cost. SERVPRO of Hendricks County is locally owned and operated and we are proud to be part of this community. We are also part of a national network of over 1,700 Franchises with special Disaster Recovery Teams placed strategically throughout the country to respond to large-scale fire, water, and storm disasters.